Here we go again. Last weekend, Toronto promoter Embrace was left apologizing after a Disclosure show ended in coat check chaos. 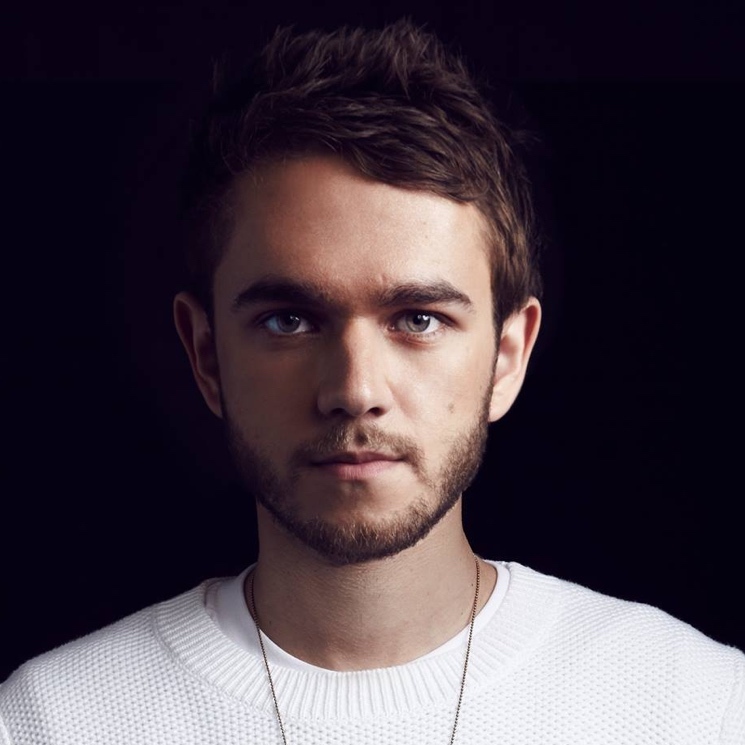 Now, Embrace has issued another mea culpa, this time due to a reportedly overcapacity Zedd show that left many concertgoers feeling shortchanged. Chart Attack reports that some fans with general admission tickets for the EDM gig on Saturday night (October 24) at the Ricoh Coliseum were unable to get onto the venue's floor, since they were informed by security that it was entirely full. This meant that the ticket-holders had to watch from the outer ring of the arena. What's more, some attendees complained on social media that lengthy lines and multiple security checks resulted in them missing opening sets from Dillon Francis and Alex Metric, and the show was also delayed. Given that tickets cost upwards of $100, the fans were understandably upset. The situation was so bad that Zedd himself got involved. He tweeted back and forth with a fan in a wheelchair who was having problems with accessibility, and the musician complained that the promoter had "screwed up" its security process. Nevertheless, Zedd later tweeted that the show was "beautiful," so evidently the performance was a success once it got underway. TORONTO, about to go on!!! Sorry for the delay.... Trust me - I'm as frustrated as you are about the security / capacity issue!!! But just because the promoter fucks up doesn't mean we're not gonna make this awesome!! :) Let's make this the most epic show ever. We want to apologize to those attendees of the ZEDD concert last night who were not able to enter the floor due to capacity restrictions. As stated at point of purchase, all floor tickets were subject to capacity, however for those patrons who may have been impacted by this restriction, we would like you to contact info@embracepresents.com and one of our team members will follow up with you personally. At Embrace, our mission is to bring the most exciting and innovative contemporary artists from around the world to Toronto, and we endeavour to ensure that the fan experience is reflective of the calibre of artists that we present. Last night for some people this was not the case and we look forward to speaking with each one of you personally about your concerns. This show was part of Zedd's North American fall tour in support of his album True Colors. Below, see a video of fans attempting to get onto the floor but being turned away by security.